Along with swimming with whale sharks and canyoneering at Kawasan Falls, there are many other adventures my coworkers and I enjoyed while in Cebu. Some coworkers parasailed, while others took mermaid swimming lessons. 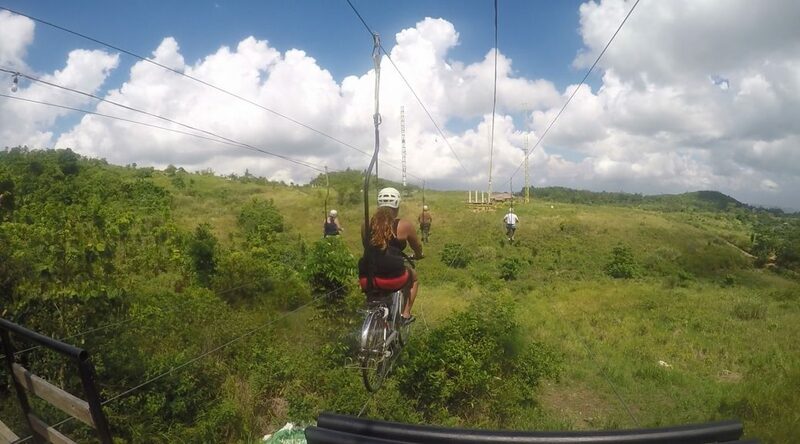 In this post, I’ll be sharing my experience zip lining as well as sky biking.